Village Marketplace is a specialty food store in Macon, Georgia's Historic Ingleside Village, specializing in Georgia grown groceries and gifts. The Blue Eyed Daisy, the unofficial meeting place for Serenbe residents and guests alike. Established in 2005 and located in the heart of the community, the Daisy was the first official retail space to serve the culinary needs of Serenbe residents. 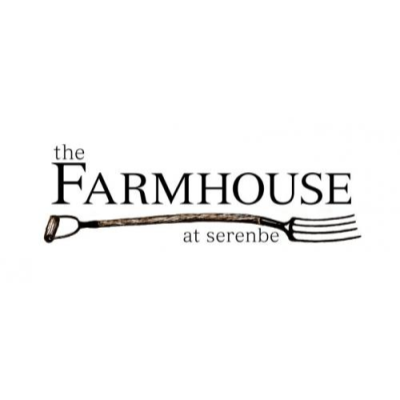 The Farmhouse at Serenbe, one of Atlanta's original farm-to-table restaurants, serves regional cuisine using locally grown, organic ingredients from the restaurant's own garden, as well as from Serenbe Farms and other area producers. All our fried items are made with gluten-free breading. Our meats are all-natural. Our ground beef is local Rocking Chair Ranch. Inspired by tradition, prepared with imagination and love, honoring environmental responsibility.